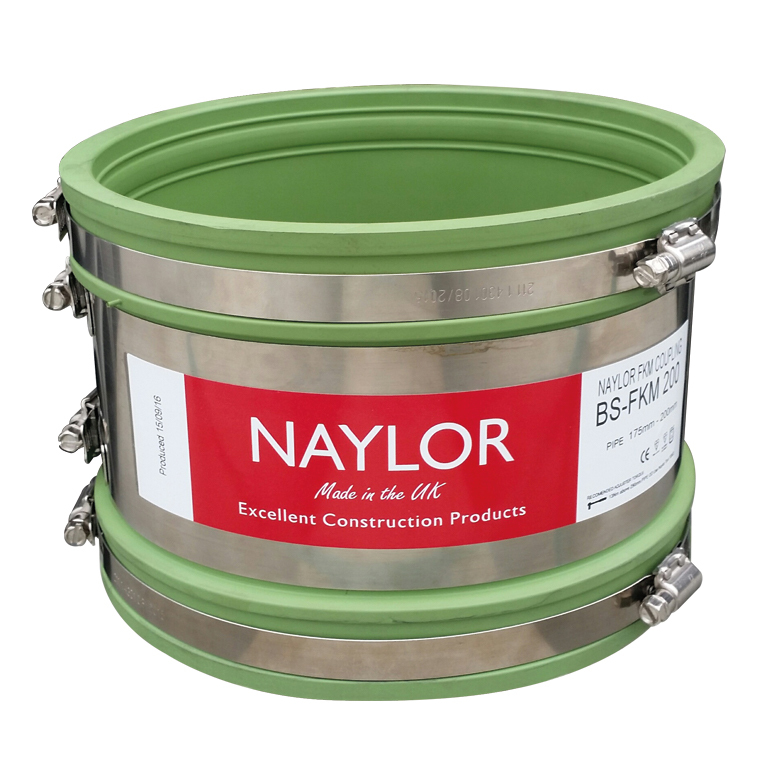 Naylor’s Thermal shock and chemical resistant oblique junction is suitable for handling sudden changes in effluent temperatures. 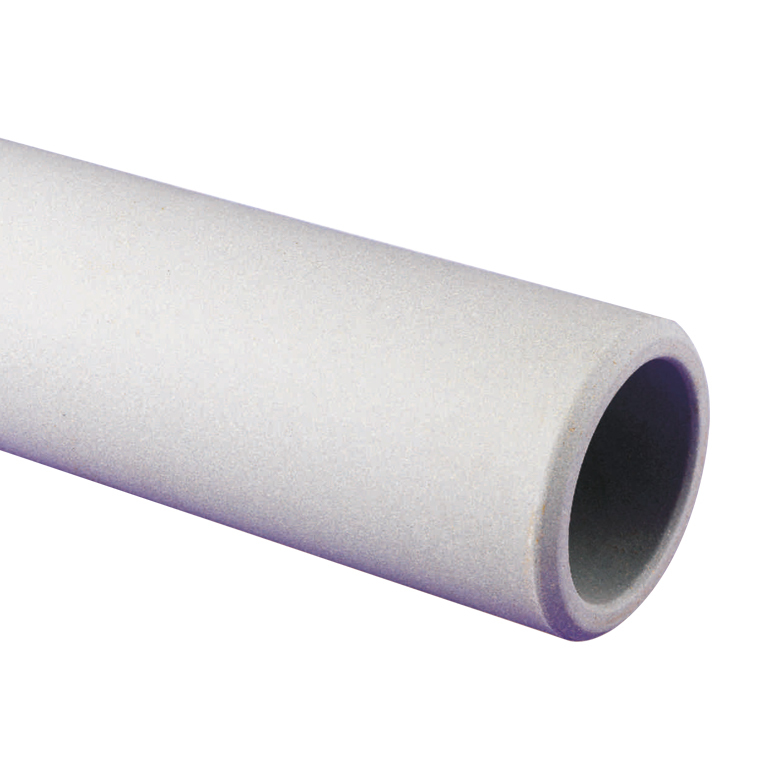 Specially formulated clay body capable of resisting temperature changes in excess of 120°C. 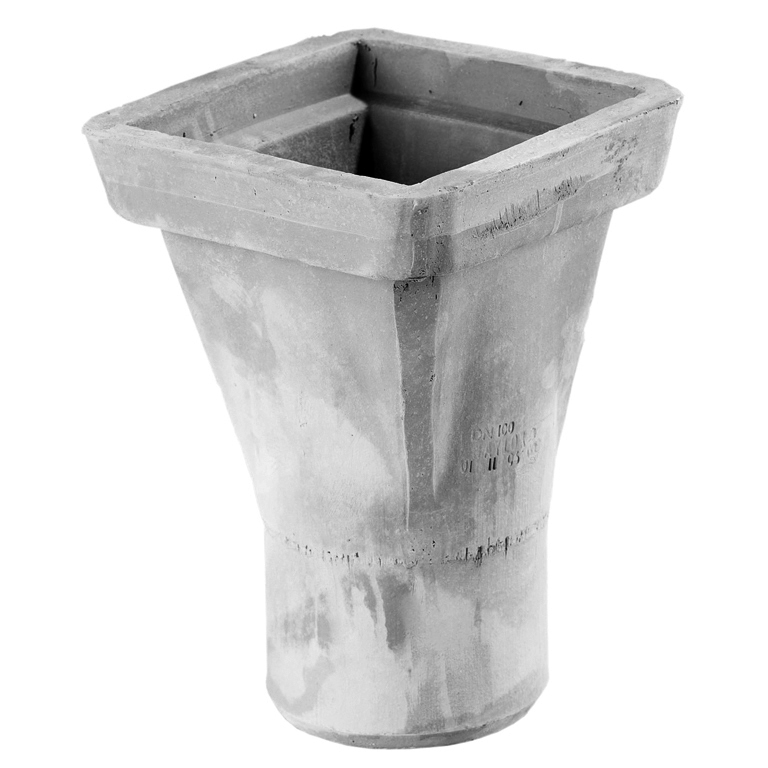 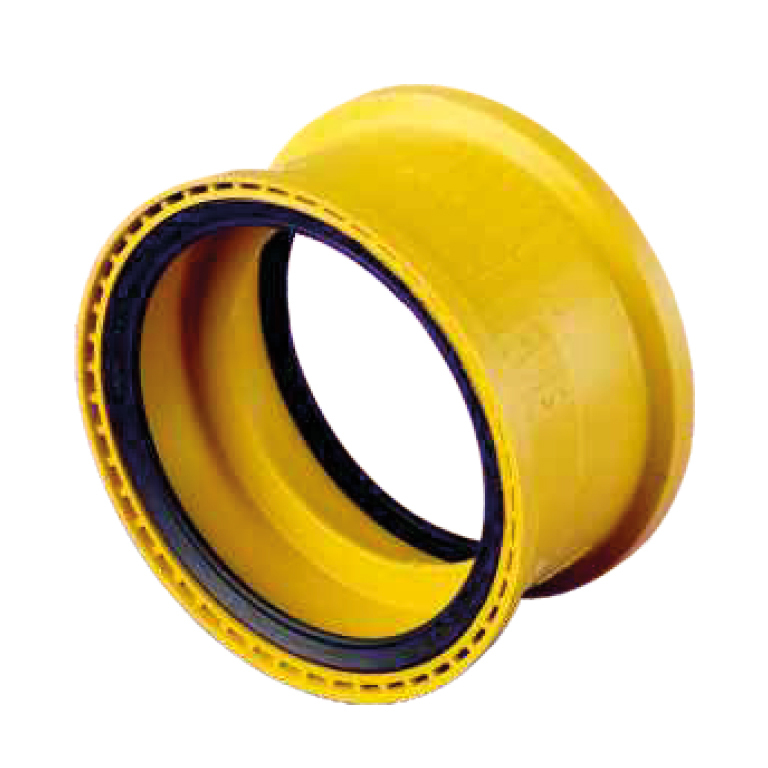 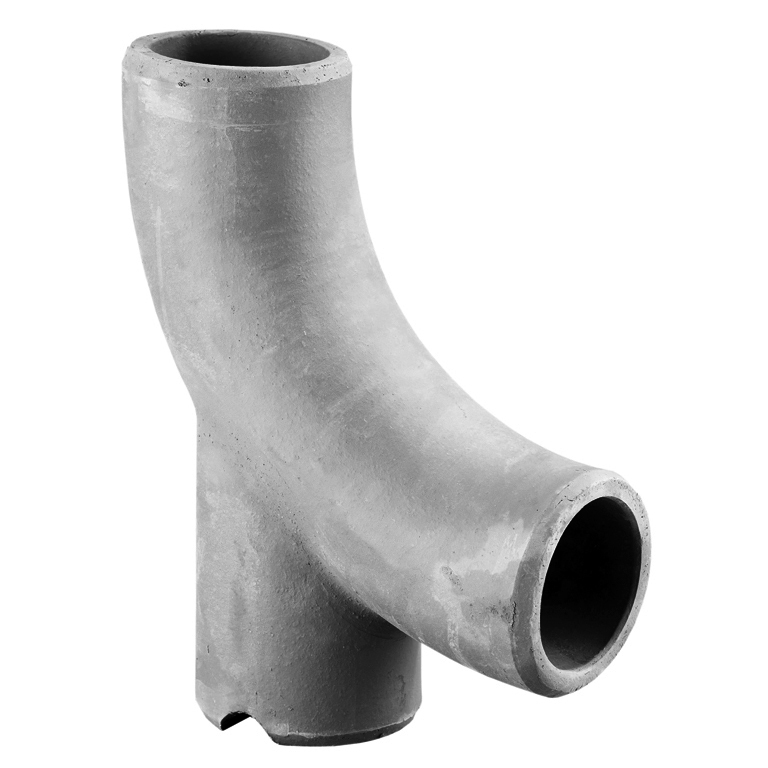 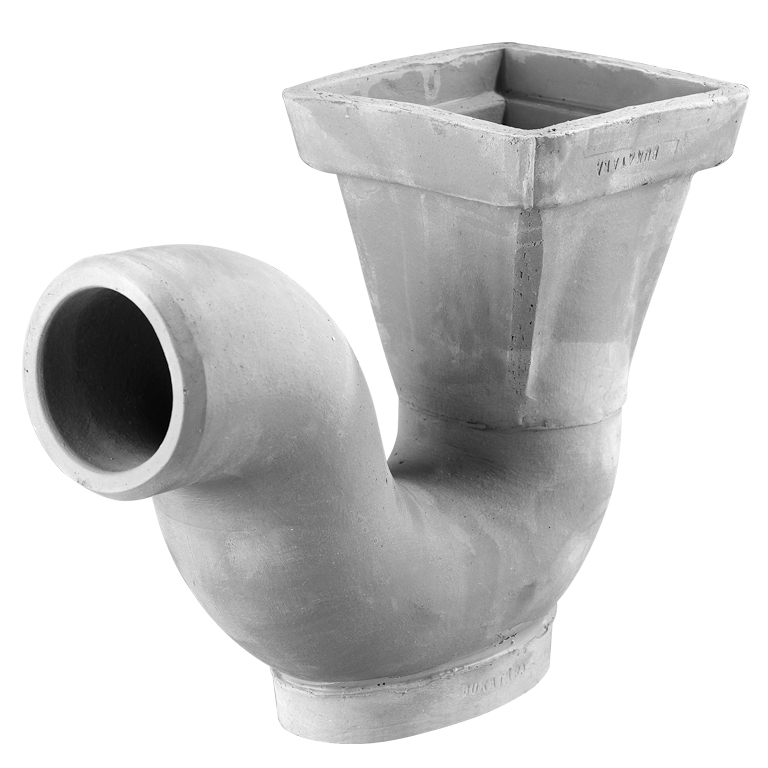 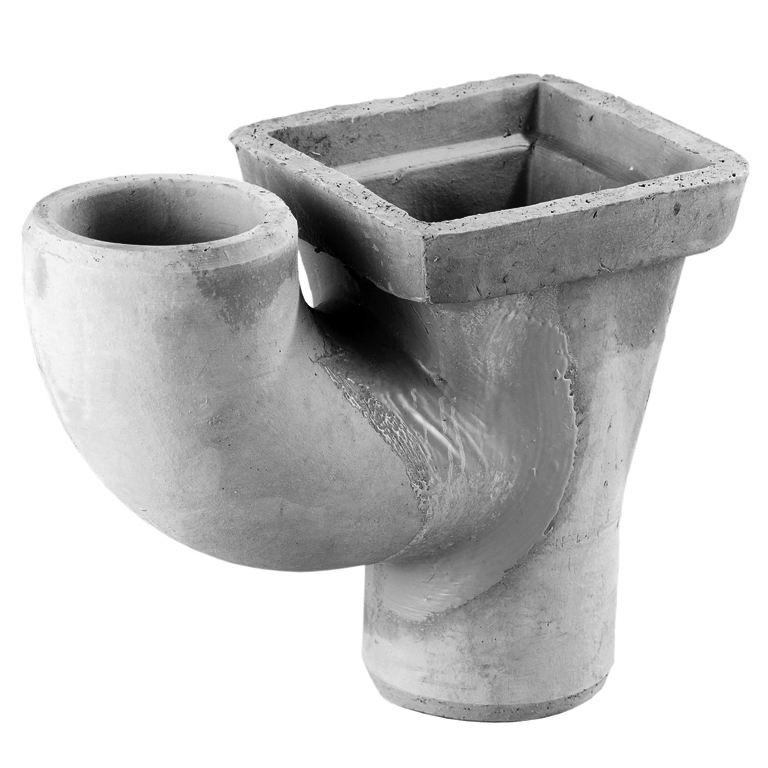 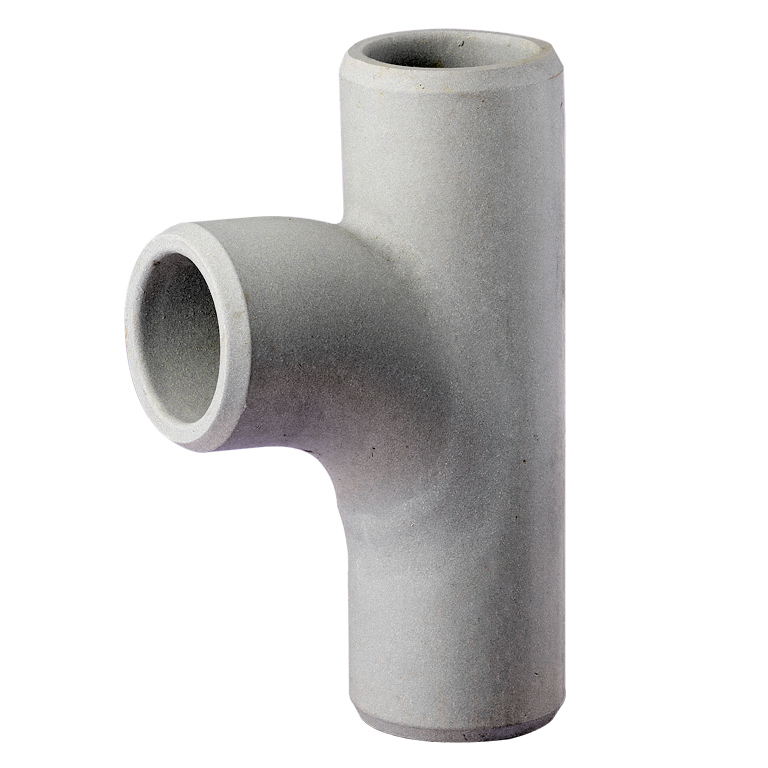 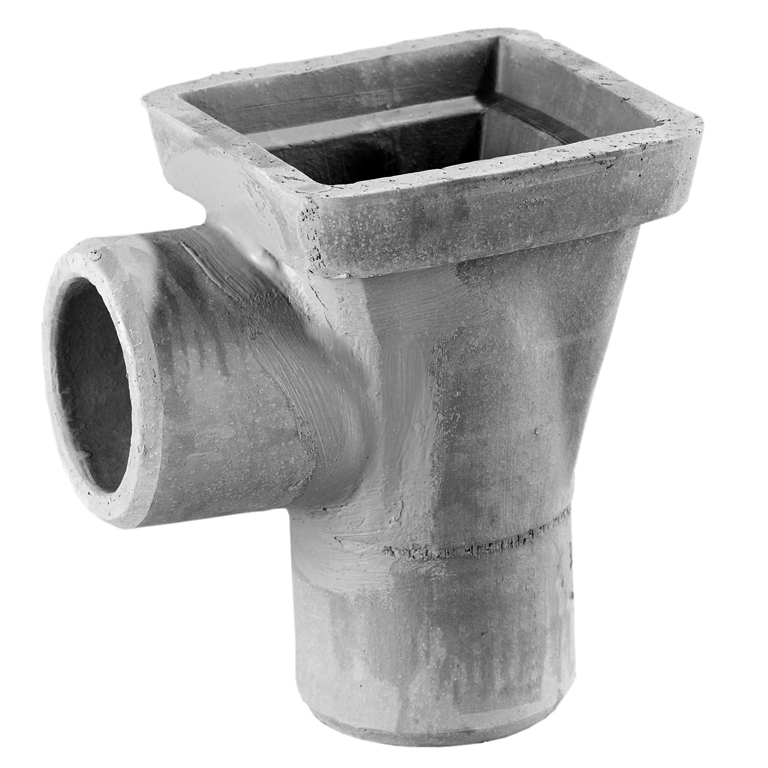 When used in conjunction with Naylor Chemical Couplings the Hathernware pipes and fittings may be used to handle aggressive chemicals. 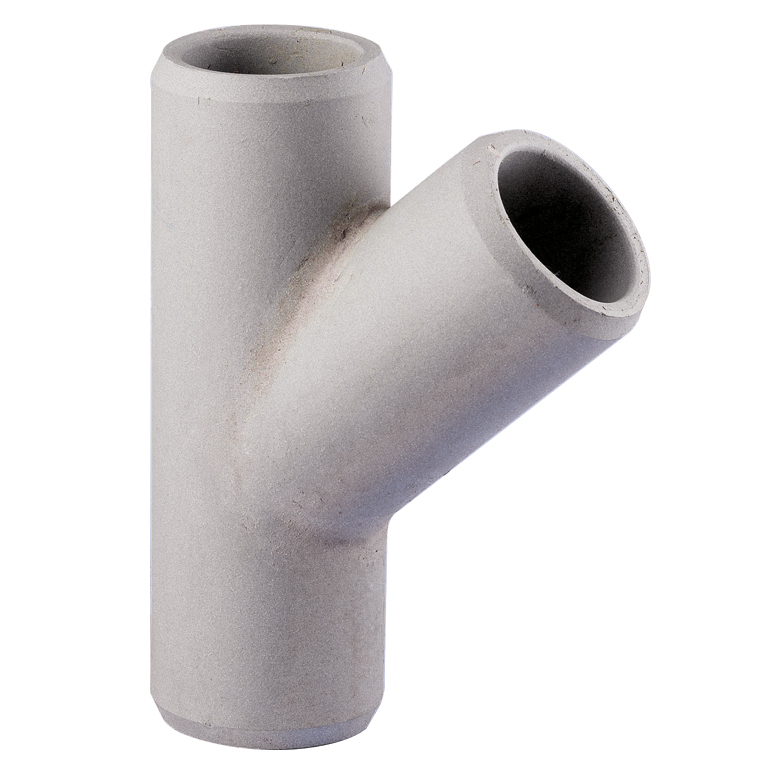 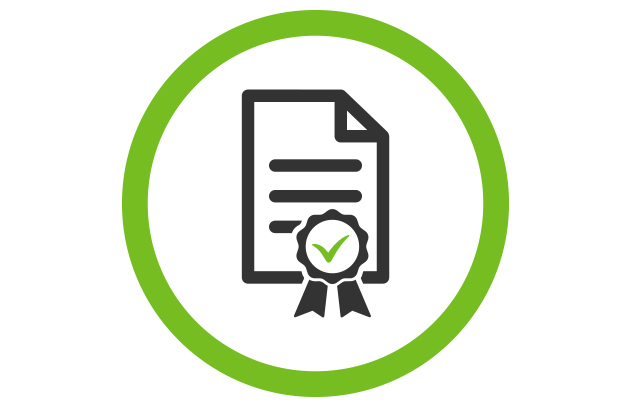 EN295-1 standards by both Benor and BSI"
Larger DN size junctions are available – please contact the sales team to discuss your requirements on 01226 794056 or by email.